Lot's of fun here. Momentarily use an effect. (Either loop) As long as your foot is holding the switch down, the effect is on. Let off the switch, effect off. 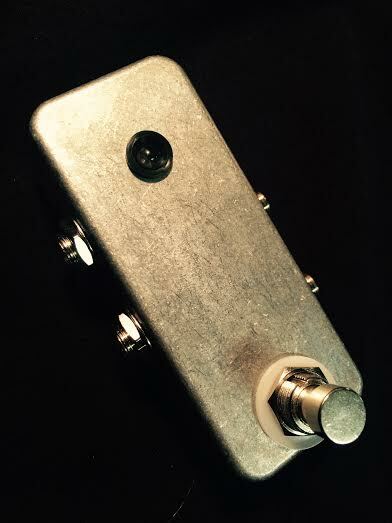 Stutter your effects, bring your effects in and out or chain with one step, or, use as a line stutter. For stuttering your whole signal, just leave one loop open and rapidly press that loop's switch. No leds, no power needed.